AMAZING GEOMETRIC WOLF TATTOO. Wolf tattoos are great to look at and are worn by both men and women. They are strikingly amazing creatures who have immense strength and power. Their appearance is beauteous, although sometimes they are known to represent feelings of eeriness, danger and horror. Wolf tattoos are great mythological characters and are universally feared by all. They have admirable qualities such as loyalty; courage and power which makes us overlook its ferocity and wild side. 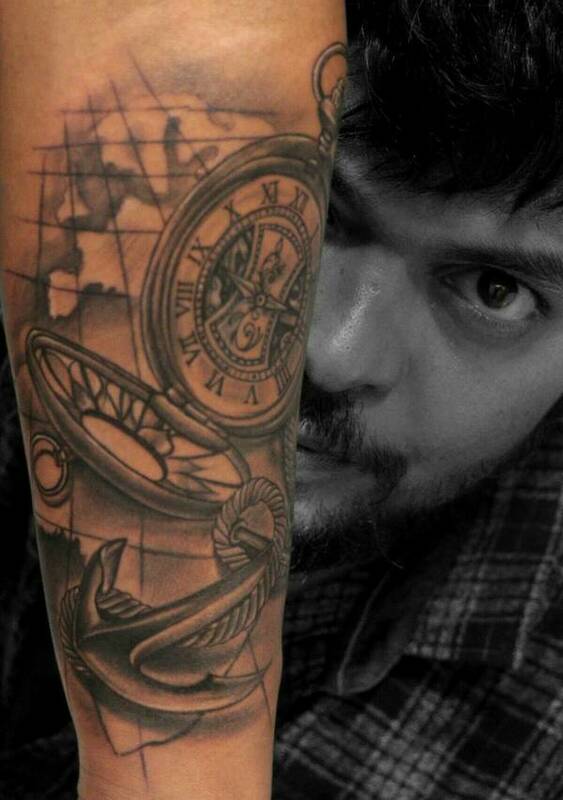 The gallery of wolf tattoos is huge and there are so many designs to choose from. Thus, we have selected the best wolf tattoo designs for men and women along with meanings and images, just so that you are encouraged to get one for yourself. Look for a best style that makes you look stronger and braver. 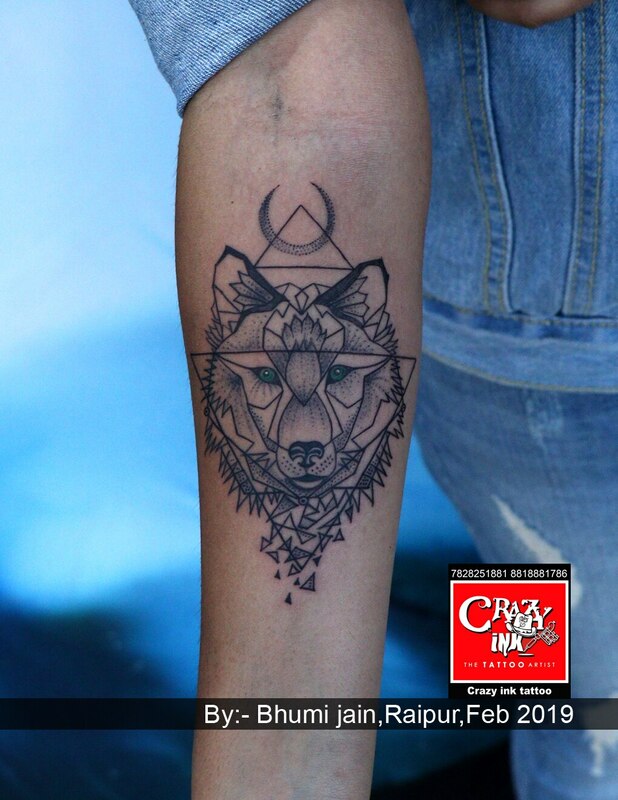 WOLF TATTOO, WOLF, GEOMETRIC WOLF, GEOMETRIC TATTOO, TATTOO ARTIST, RAIPUR TATTOO ARTIST, INDIAN TATTOO ARTIST, CRAZY INK, BEST TATTOO MAKER, GIRL TATTOO, FOREARMS TATTOO.